is a half day, week long introduction class with morning and afternoon sessions. 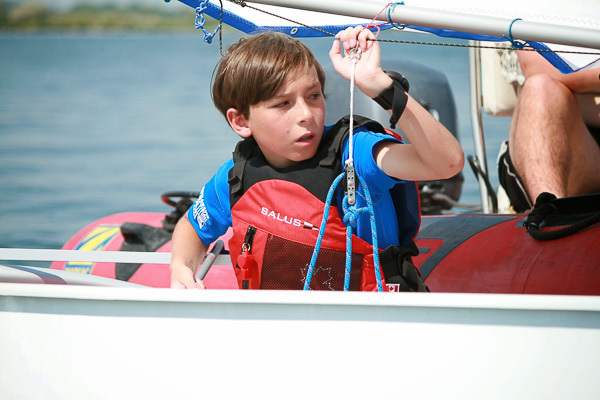 The primary focus of this course is to provide a fun and safe introduction to the sport of sailing specific to this age group. is a full day, week long introduction class. 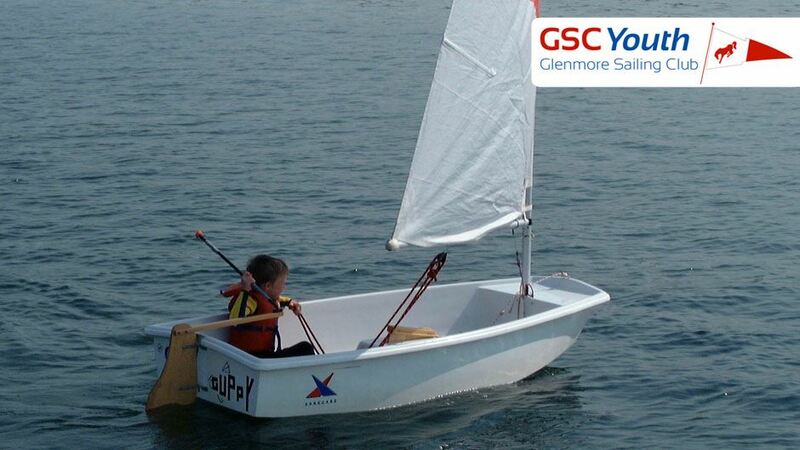 The primary focus of this course is to provide a fun and safe introduction to the sport of sailing. There are no prerequisites for this course. is a full day, week long intermediate class. The prerequisite for this course is completion of CANSail 1. 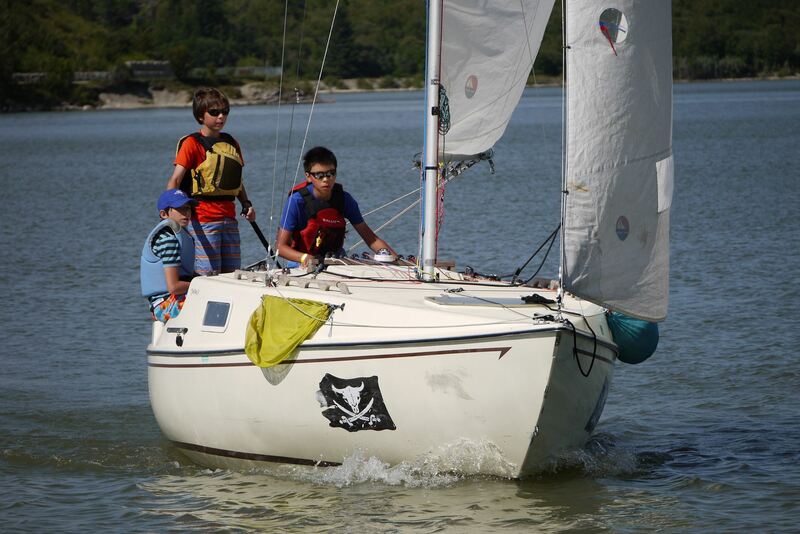 CANSail 3+ (ages 9-14) is a full day, week long advanced course. The prerequisite for this course is completion of CANSail 1 & 2. During this course, content will be taken from CANSail 3 through CANSail 6. Lessons will be tailored to the sailors in the group. 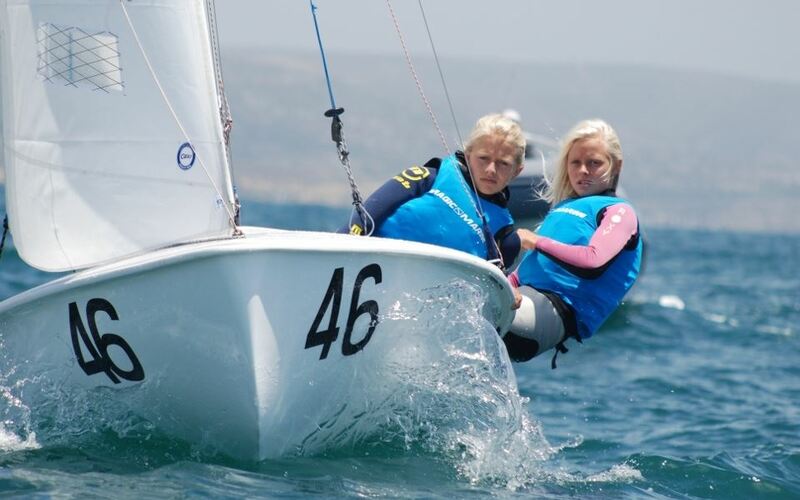 Youth of all ages and experience who would like to get more sailing time and experience the thrills of racing sailboats as part of a team might consider joining our Youth Race Team. 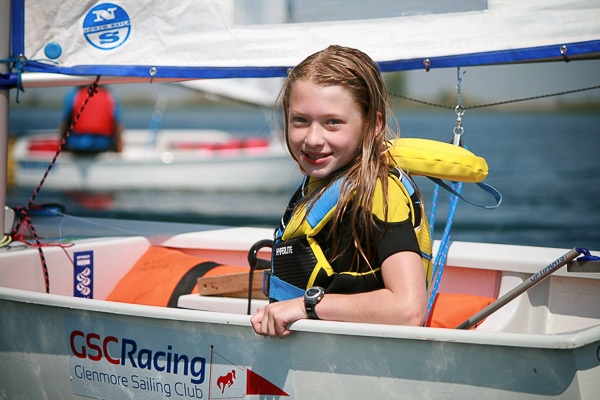 Our Sailing Camp Package contains more details of our sailing lesson programs and should be reviewed by all registrants. We are a proud KidSport Calgary Community Sport Partner. 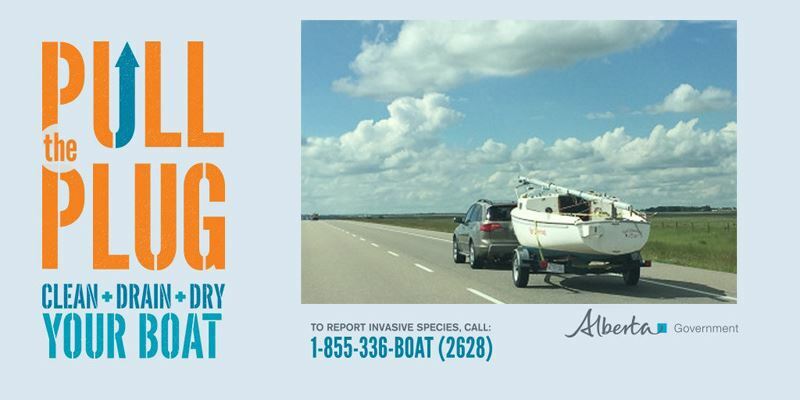 Read more about accessing financial assistance for your kid(s) to get or stay involved in sailing.